I am unimaginably busy right now with a project that I will tell you about as soon as I get a chance. In fact, I have been meaning to write about it all summer: I just have not had time! In the meantime, the Snow Leopard Trust recently released this awesome video of snow leopard (Panthera uncia) cubs playing in the Tian Shian mountains of Kyrgyzstan. The footage was captured on a remote camera that the Snow Leopard Foundation in Kyrgyzstan and the Snow Leopard Trust set up to help them study, and better protect, this elusive cat. The lack of basic information about snow leopards is a threat to the species’ survival, as it leads to uncertainties and disagreements about their population status. Conducting more, rigorous studies about snow leopards is therefore a great idea. 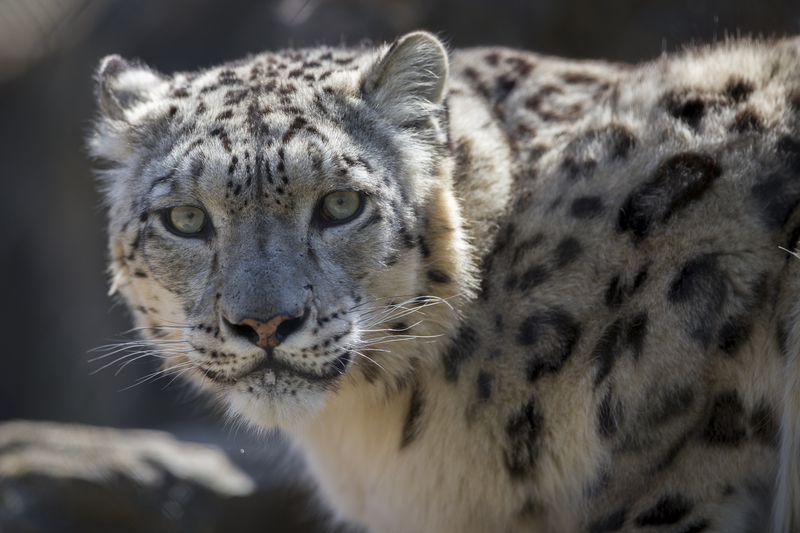 Be sure to visit this page for the original post from the Snow Leopard Trust! They certainly are! Thanks for visiting! How adorable. They are beautiful creatures, I hope they grow up and survive in this increasingly harsh world. I hope they survive too. The cubs can’t possibly know it, but their species needs them. The world needs them, we need their ‘nature’ in the natural world – while there still exists a natural world. I dare say Trump and others are doing their best to ensure little of nature endures during and after their administrations. Indeed. Fortunately “nature” will always endure: it just might shift to a radically different state than we’re used to. The question is whether that state is one that we can, or want to, survive in. LOL It appears they spotted the camera. Thanks Gundappa! The same to you! Beautiful (and curious, too)! Thanks for sharing, Josh. They are adorable! It’s great to hear from you again. 😊 same here. I’ve been out and about but i’m back now. I hope you had fun while you were out and about!